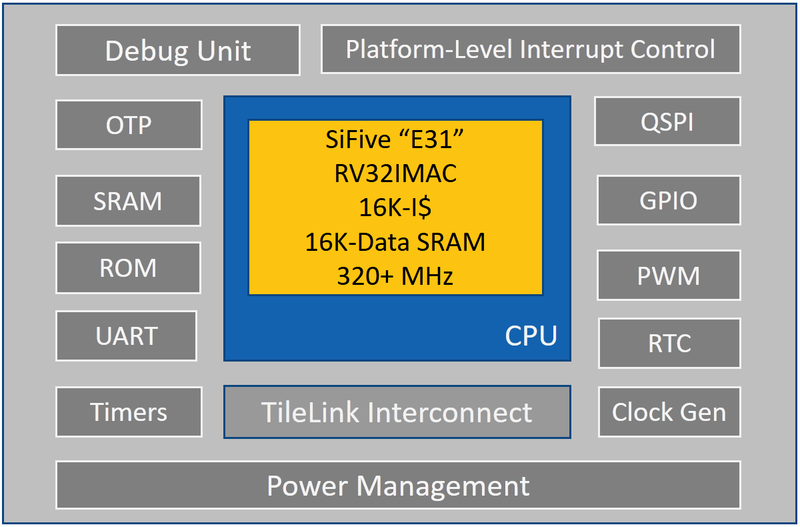 By bringing the power of open-source and agile hardware design to the semiconductor industry, SiFive aims to increase the performance and efficiency of customized silicon chips with lower cost. 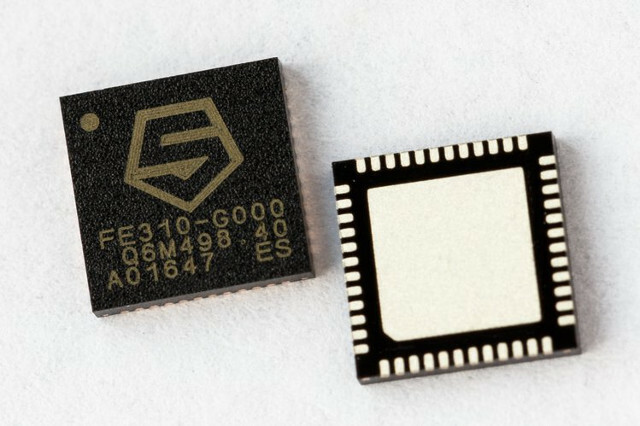 The Freedom E310 (FE310) is the first member of the Freedom Everywhere SoCs family, a series of customizable microcontroller SoC platforms, designed based on SiFive’s E31 CPU Coreplex CPU for microcontroller, embedded, IoT, and wearable applications. The SiFive’s E31 CPU Coreplex is a high-performance, 32-bit RV32IMAC core. Running at 320+ MHz. 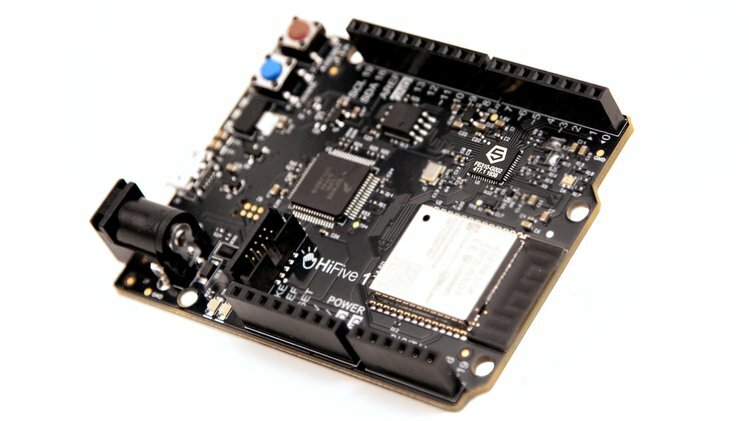 SiFive recently announced the ‘HiFive1’, an open-source Arduino-compatible RISC-V development board that features the FE310 SoC. It is a 68 x 51 mm board consists of 19 Digital I/O pins, 9 PWM pins, and 128 Mbit Off-Chip flash memory. HiFive1 operates at 3.3V and 1.8V and is fed with 5V via USB or with 7-12V DC jack. 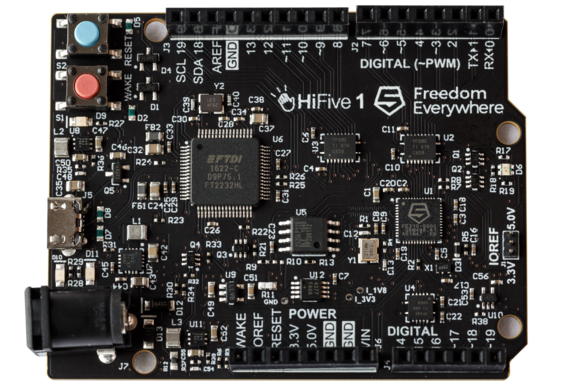 The board can be programed using Arduino IDE or Freedom E SDK. RISC-V is an open source instruction set architecture (ISA) that became a standard open architecture for industry implementations under the governance of the RISC-V Foundation. The RISC-V ISA was originally designed and developed in the Computer Science Division at the University of California to support computer architecture researches and education. 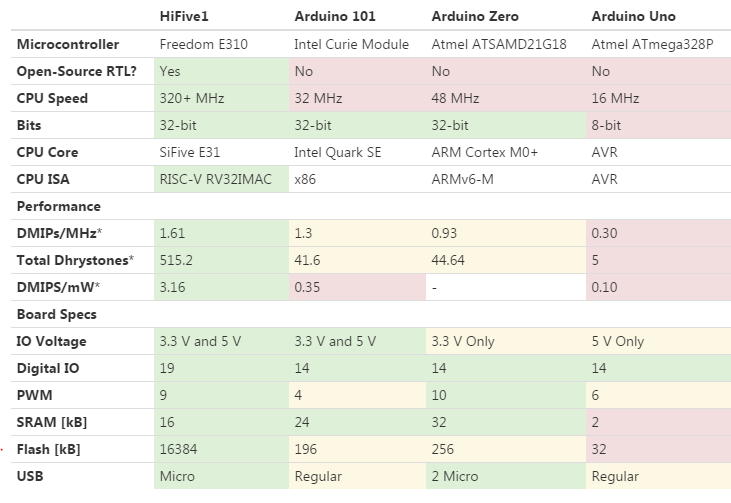 HiFive may be a helpful tool for system architects, hardware hackers and makers, to develop RISC-V applications, customize their own microcontroller, support open-source chips and open hardware. 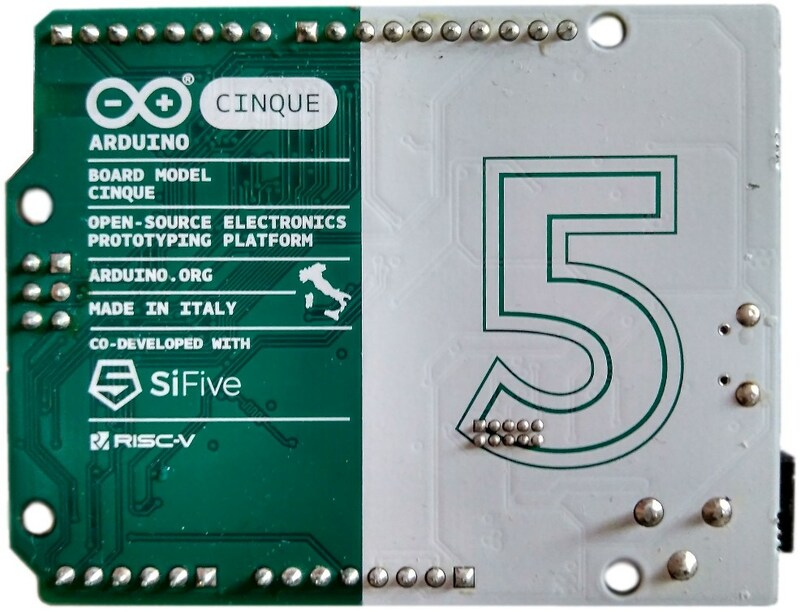 It is also good as a getting started kit to learn more about RISC-V.
You can order a HiFive board for $59 at its crowdfunding campaign, and the full documentation is available here.